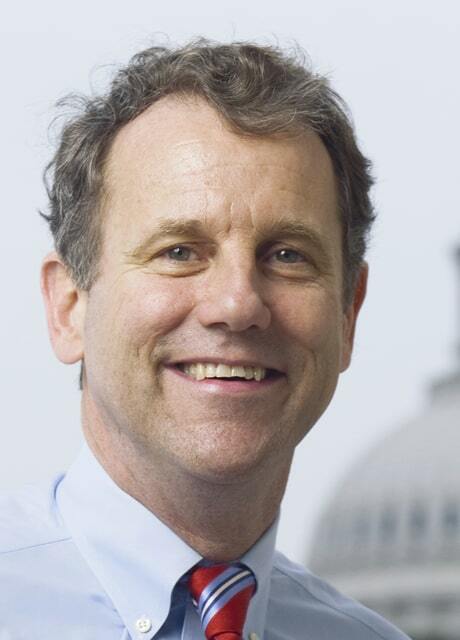 With thousands of Ohioans impacted by errors on their credit reports, U.S. Sen. Sherrod Brown (D-OH) today urged federal regulators to better monitor financial institutions that sell debt to debt collectors, particularly “zombie debt.” This is debt that the consumer may have already paid, debt discharged in bankruptcy, or debt that was erroneously incurred through identity theft or fraud. Debt collection and credit reporting are two of the most frequent consumer finance complaints reported to the Consumer Financial Protection Bureau (CFPB), and reports have shown one in five Americans’ credit reports has an error that may impact ability to obtain credit. Last month, the nation’s largest bank agreed to settle claims regarding allegations that it sold credit card debt that was inaccurate to debt collectors – who then illegally attempted to collect on the debt. These actions impacted half a million consumers, including 14,000 Ohioans. Since the Consumer Financial Protection Bureau (CFPB) opened its doors four years ago, 20,000 Ohio consumers have filed complaints with the CFPB – and roughly 8,000 of those involved debt collection and credit reporting. In response, Brown [brown.senate.gov/download/letter-to-regulators]sent a letter today to Federal Reserve Chair Janet Yellen, Comptroller of the Currency Thomas Curry, Federal Deposit Insurance Corporation Chairman Martin Gruenberg, and National Credit Union Administration Chairman Debbie Matz. The letter urges specific action by the regulators to strengthen oversight of debt-sale arrangements, including considering what information the financial institutions send to debt buyers and consumers, how that information is verified for accuracy, and whether there are prohibitions on financial institutions selling zombie debt to debt collectors. The letter is below. Full text of the letter to regulators can be found at brown.senate.gov/download/letter-to-regulators.